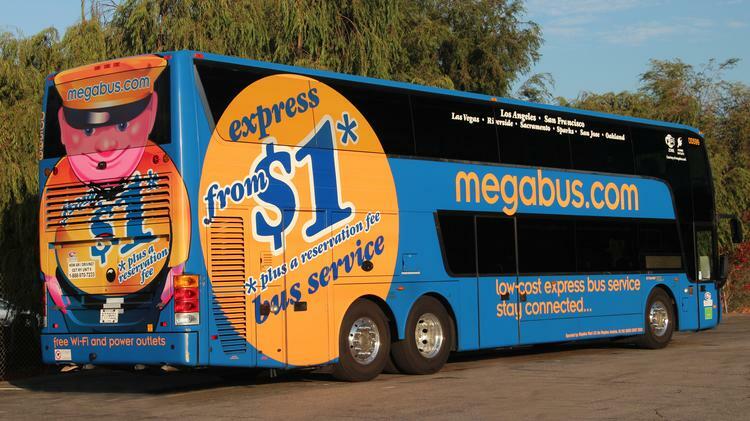 Arriving or departing from MegaBus Orlando at 902 N Semoran Blvd Orlando, FL 32807? If so let Taxi Orlando Cab Service take care of your taxi transportation in the greater Orlando. No matter where your destination is we can get you there at the best rate. We offer the best prices in town and offer a special rate if you make a reservation in advance! Common destinations from MegaBus Orlando are MCO Orlando International Airport, Port Canaveral, Amtrak, Walt Disney world, Universal Studios, Premium Outlet Malls, Convention Center, International Drive, Hard Rock Hotel, Sea World, Epcot Center, Downtown Disney and many more Orlando Attractions. Our drivers are very knowledgeable of the Orlando and all surrounding cities. We offer the best prices in town and offer a special rate if you make a reservation in advance.